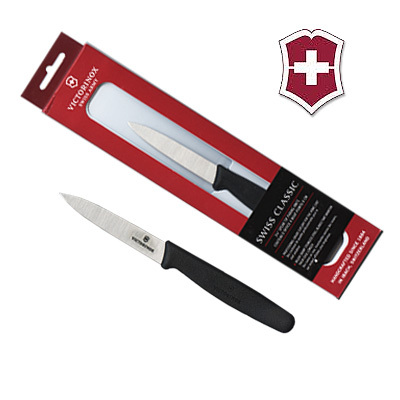 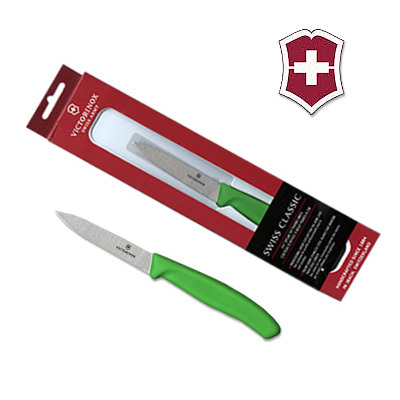 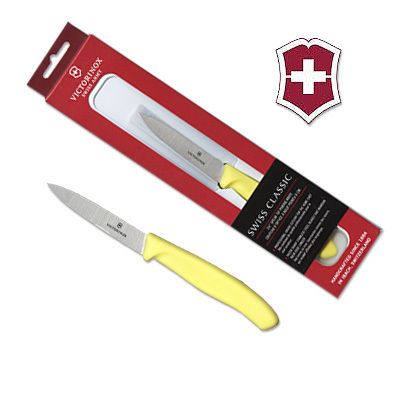 Mince, pare, peel, and cut a large variety of fruits and vegetables with this handy Victorinox 3 1/4" paring knife! 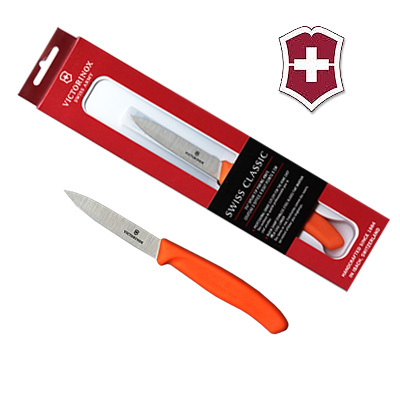 This knife features colored handles available, perfect for color-coding kitchen tasks and maintaining a sanitary work environment. 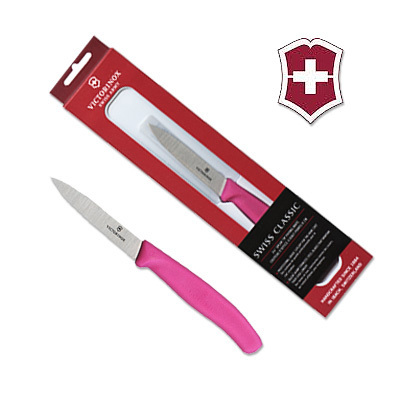 It also features an ergonomic, slip-resistant grip for a comfortable hold.